Or Rectangular – that is the question? How many times in a lifetime do you buy a dining table? How many have a dining table handed down from mum and dad? (I have my hand up here!) You may have decided that it is finally time to treat yourself to a new one. So here is a little dining table inspiration to make deciding pretty darn easy. So the first question is shape. Round, Square or Rectangular? You may start off deciding based upon family size, and then secondly space. If you are a family of four, then any three of these shapes would work for you, so it then comes down to space in the room. If you are a family of five then you might want to consider a round table over the other two, so that no one feels left out. But if round doesn’t fit your room, then go for rectangular and sit one person on the end so they don’t feel left out of the conversation. 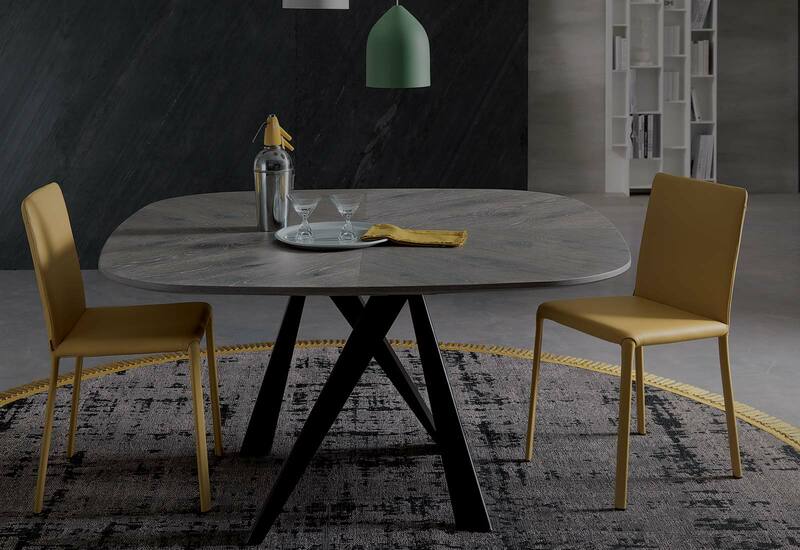 Wood, cement, glass and marble are the most common dining table finishes that people choose. If you have a wooden floor you might want to consider another finish or perhaps a contrasting wood. We never advise matching the wood as it won’t ever quite match, unless you are super super lucky. Cement is quite cool and a little industrial contemporary. So if you are in a new place or a recently renovated warehouse this style will look amazing. Glass is also super contemporary and lightens the space due to the reflective nature. Last, but certainly not least is Marble. This is luxurious and trending and looks beautiful mixed with gold or brass cutlery. 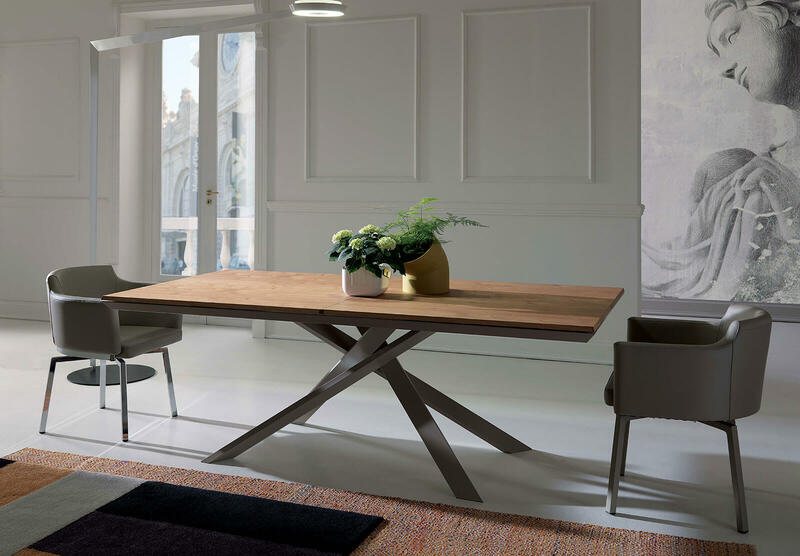 So enough of the tips, here are a few images of ours to offer you a little dining table inspiration. What makes our dining tables slightly more special though, is the fact that they aren’t actually just dining tables. Why not pop to our showroom to see why? This dining table is actually a coffee table too – can you believe it?